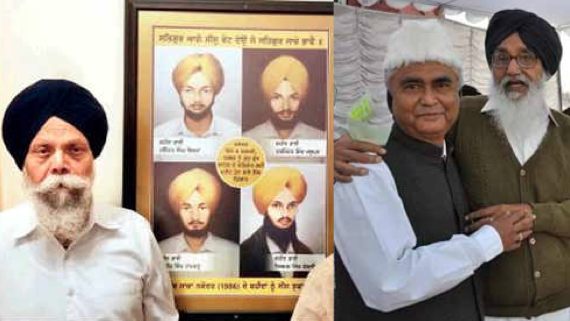 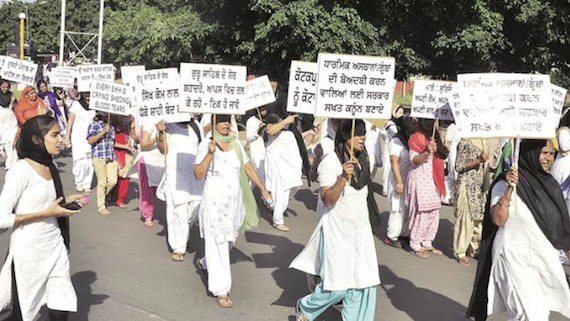 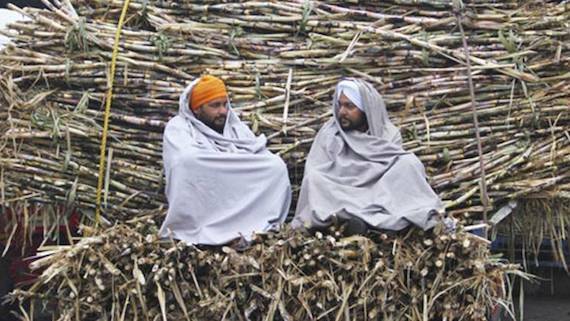 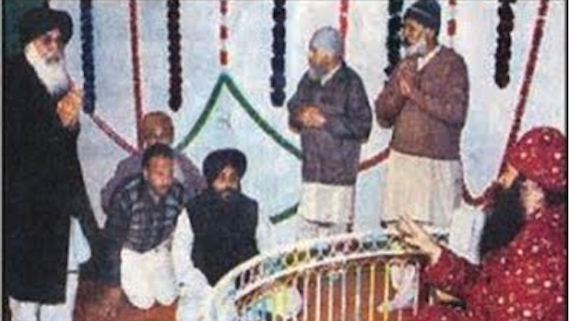 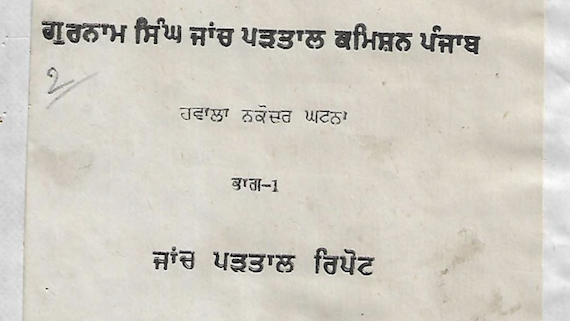 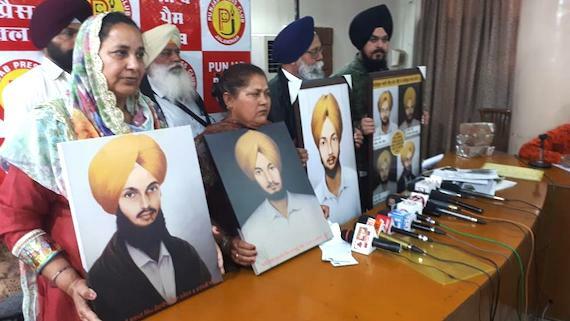 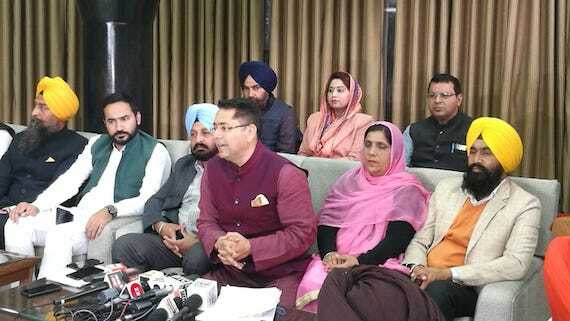 Family members of four Sikh youth killed by the police on 4 February 1986 held a press conference at Jalandhar on Tuesday (Feb. 19) and raised a demand that the government should table "action taken report" in the state assembly. 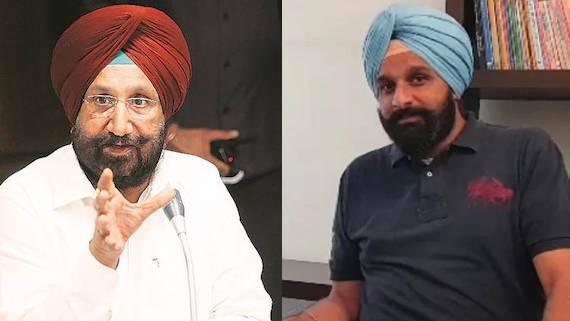 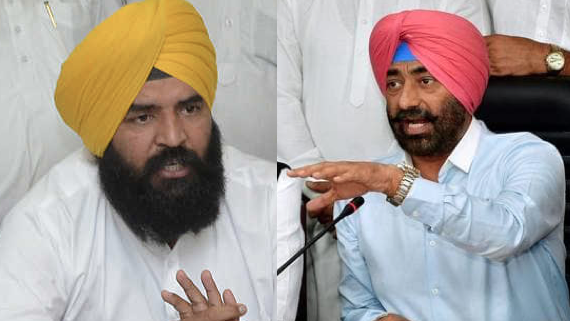 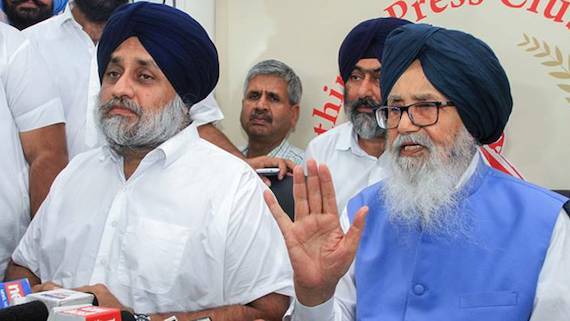 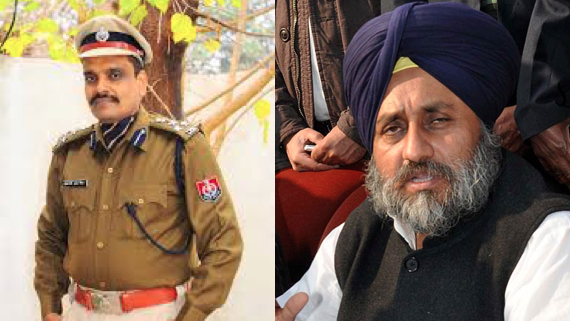 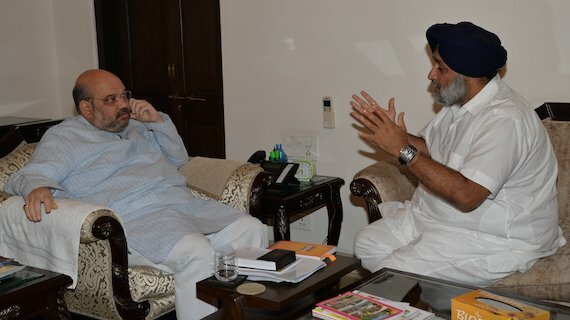 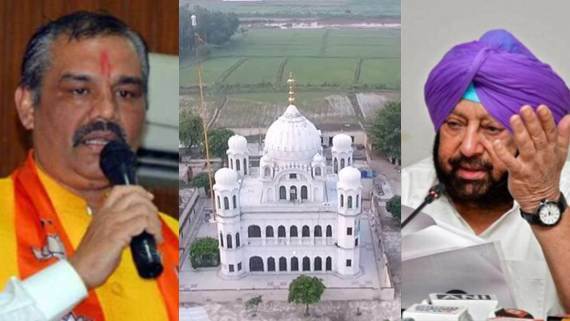 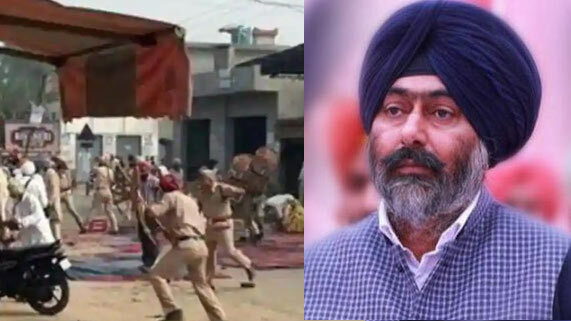 A Ludhiana resident had filed a complaint under section 304 (culpable homicide not amounting to murder), 307 (attempt to murder), 295 and 34 of Indian Penal Code (IPC) against former Punjab CM Parkash Singh Badal and former Deputy CM Sukhbir Singh Badal in relation to Saka Behbal Kalan (2015). 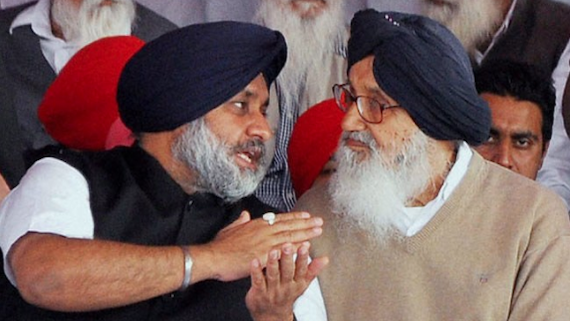 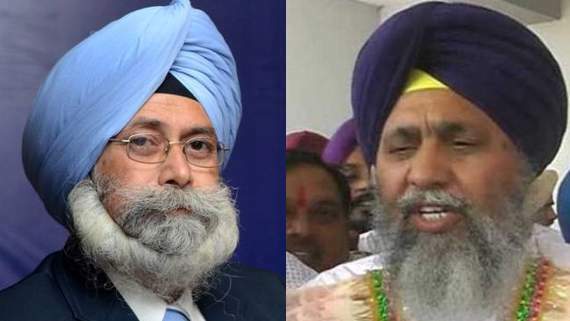 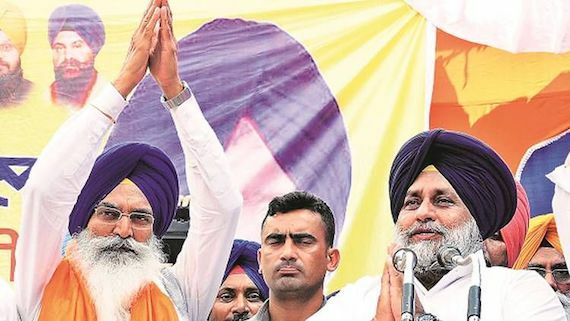 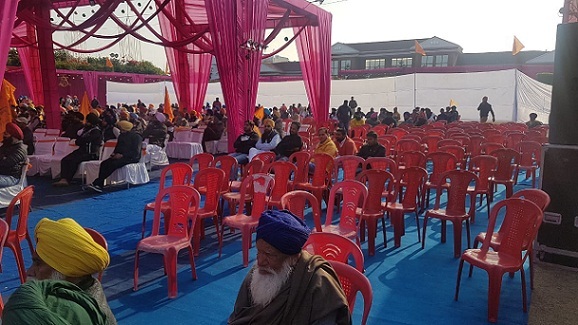 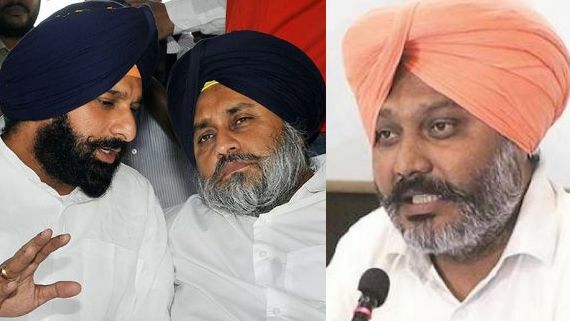 Shiromani Akali Dal (Badal), led by Badal dynasty, boycotted a meeting of Bhartiya Janta Party (BJP) led National Democratic Alliance (NDA) yesterday (Jan. 31).